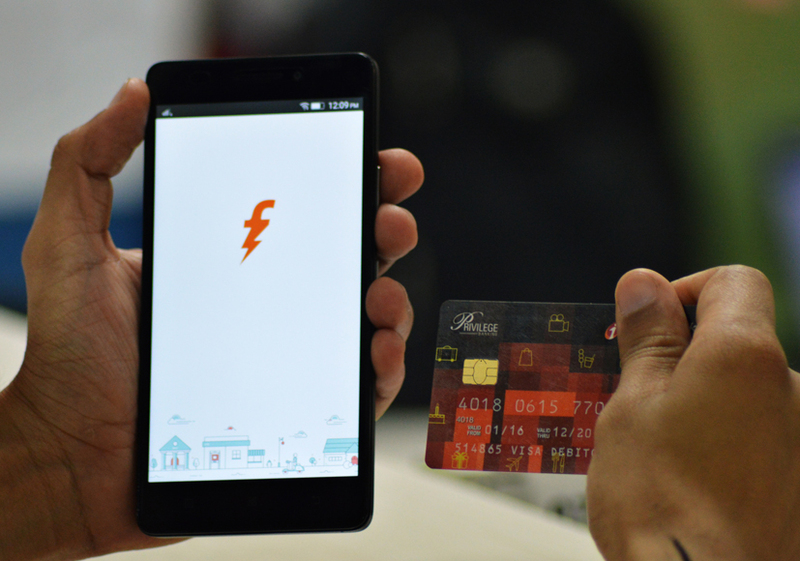 Mobile wallet firm FreeCharge has partnered with Indus OS, India's second most popular mobile operating system, for direct integration on smartphones using the platform. With the move, FreeCharge expects to tap the 6 million-plus existing Indus OS user base and new users of Indus OS powered-devices. This is likely to boost its recharge transactions and volumes by nearly 20%. Indus OS is currently the number two mobile OS in India, with a 7.6% market share. Called Recharge 2.0, the feature will provide analysis on usage patterns, alongside real-time updates to offer more control in the hands of pre-paid users. The user can also analyse historical balance and compare daily, weekly and monthly balance usage across talktime, data and SMS sent, the company said in a statement. FreeCharge's recharge services will initially be anchored in the Indus OS phone dialer that manages calls. "At present, we have collaborated for recharge payments but soon we plan to expand the scope to all kinds of payment services like DTH recharge, electricity bill payments and merchant payments. Additionally, the FreeCharge experience will now be available in 12 major regional languages with Indus OS," said Govind Rajan, chief executive of FreeCharge. In January 2016, Mumbai-based OSLabs Technology India Pvt Ltd, which runs regional language mobile operating system Indus OS, had raised $5 million (around Rs 34 crore) in funding from investors led by Omidyar Network. Snapdeal founders Kunal Bahl and Rohit Bansal had angel-funded Indus OS in 2015. Other angel investors who participated in the round were Hari Padmanabhan and Mayank Singhal from Temasek Holdings, Amit Gupta and Naveen Tiwari from Inmobi and Pranay Chulet from Quikr. On Wednesday, Freecharge had partnered with services marketplace UrbanClap for cashless payments for 97 services listed on the UrbanClap app. Prior to that, it partnered with on-demand grocery delivery service Grofers to help consumers go cashless.